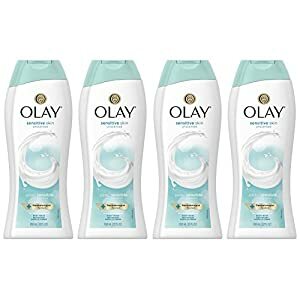 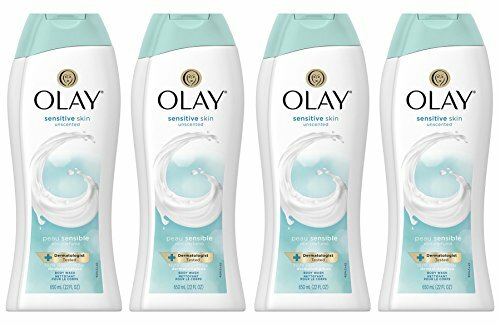 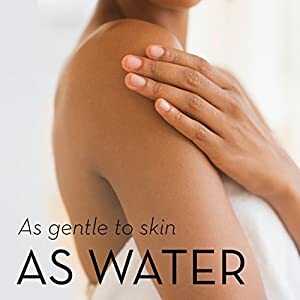 Reveal beautiful, healthy-looking skin with Olay Sensitive Skin Unscented Body Wash. Its mild formula provides gentle cleaning on sensitive skin while delivering long-lasting moisture in just one use to help treat dryness. 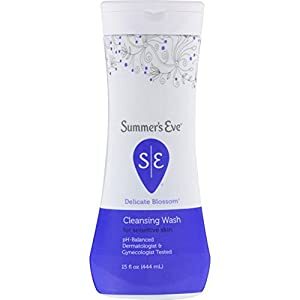 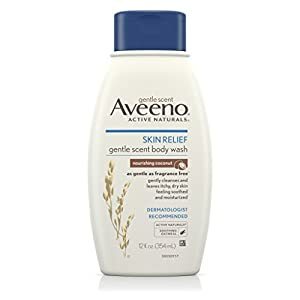 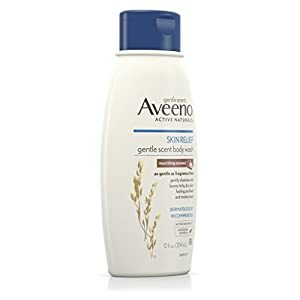 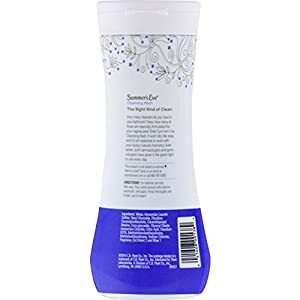 With unique Lock-in-Moisture technology, this breakthrough body wash formula infuses moisture 7 layers deep into surface skin every time you wash. Its advanced sensitive formula is dermatologist tested, and it’s formulated with mildness in mind to be as gentle to skin as water. Give your shower a simple solution that gently hydrates to nourish and purify your sensitive skin when you cleanse from head to toe.